How alcohol and other drug problems are constructed are not merely a theoretical issue debated by academics. Whether we define alcoholism as a sin, a crime, a disease, a social problem, or a product of economic deprivation determines whether this society assigns that problem to the care of the priest, police officer, doctor, addiction counselor, social worker, urban planner, or community activist. The model chosen will determine the fate of untold numbers of alcoholics and addicts and untold numbers of social institutions and professional careers. The most miserable aspect of Labour’s methadone policies is that they encouraged people to believe that in switching from illegal drugs to methadone, they have become “clean”. This is a delusion. The most defeatist aspect is that the policies foster the idea that drug addiction is virtually impossible to overcome. Another delusion. . . . I’m not in favour of removing medical crutches that make addicts less of a threat (and I’d advise Cameron to think twice before doing it). But I’m not in favour of leading addicts to believe that they are not capable of doing any better by themselves. Her use of the word “clean” really bothers me and it’s stuck with me all week. I’m not one to get too hung up on language and I often fear that recovery advocacy movements will hurt themselves by focusing on things like language and adopt a victim position that does little to advance the cause. However, the insinuations lurking in her quotation marks and calling it a delusion stirred very protective feelings toward these methadone clients. In the final sentence, her choice of the words, “by themselves” raises suspicions. Is she implying that they just need to pull themselves up by their bootstraps? I suspect that the writer and I share a lot of common ground on policy positions (as they relate to methadone) and I agree with her concerns about the pessimistic message sent by methadone programs and policies, but I’m not sure I want her as an ally. I hate to sound cynical and tribal, but I often struggle with the influence of non-addicts in policy and the development of services for addicts. She then exclaimed: “What can I do?” Malcolm said: “Nothing.” A moment later she burst into tears, ran out and along Lenox Avenue, and disappeared by taxi into the world. I can relate to his sentiment that the most helpful thing others can do is leave us alone. (“Other” can be a pretty ugly word, no?) Then, when I’m a little less emotional, I’m left to consider my own cognitive biases and creeping certitude. I have to think about the contributions of people like Dr. Silkworth, Sister Ignatia, George Vaillant, A. Thomas McLellan, etc. 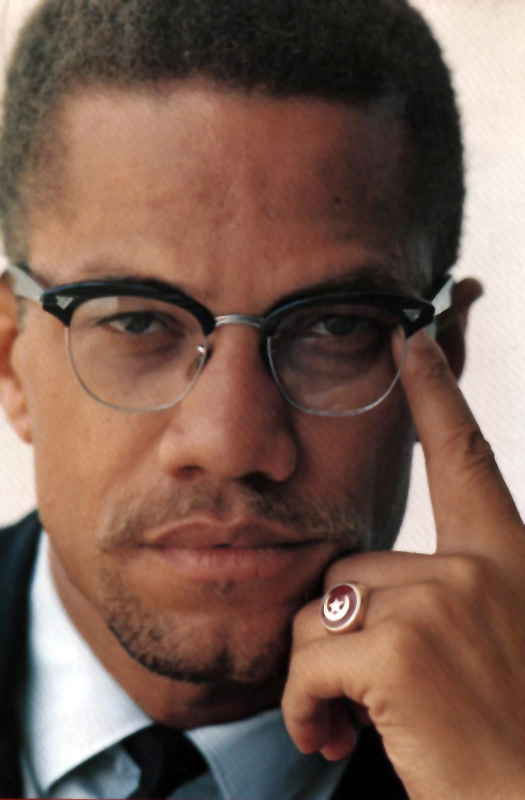 Malcolm X realized, too late, that there was plenty this “little blonde coed” could have done, that his response to her was inconsistent with what he, his associates, and his followers wanted to accomplish. Four things have allowed addiction treatment practitioners to shun the cultural contempt with which alcoholics and addicts have long been held: 1) personal experiences of recovery and/or relationships with people in sustained recovery, 2) addiction-specific professional education, 3) the capacity to enter into relationships with alcoholics and addicts from a position of moral equality and emotional authenticity (willingness to experience a “kinship of common suffering” regardless of recovery status), and 4) clinical supervision by those possessing specialized knowledge about addiction, treatment and recovery processes. We must make sure that these qualities and conditions are not lost in the rush to integrate addiction treatment and other service systems. It is obvious that the author of the Guardian article underestimates the intelligence and insight of the average heroin addict. People suffering from addictions know all too well about their situations.They also are more aware of government motives in serving them legal dope than most providers are.Her insinuation that methadone clients are somehow being fooled is stupid. Also, her use of the word "clean" is absolutely meaningless without further describing what she thinks it means.I think I understand your fear of getting distracted in debates over language, but I think the language we use is important for many reasons.The hopelessness conveyed by policy is partially a byproduct of disorganization in the treatment field. The lack of cohesive and accurate language is symptomatic of this, and also contributes to the problem . How do you want your loved one to return? Highlights from the conference "How AA and NA Work"
Are Harm Reduction and 12-Step Approaches Complimentary? Is Dawn Farm against using medications? "bad doctors are not going to become good doctors because you give them more rules"
Another hustle. "This is predatory." Is AA a Cult, or a Culture? What drug poses the greatest threat? "nothing was quite like Suboxone"